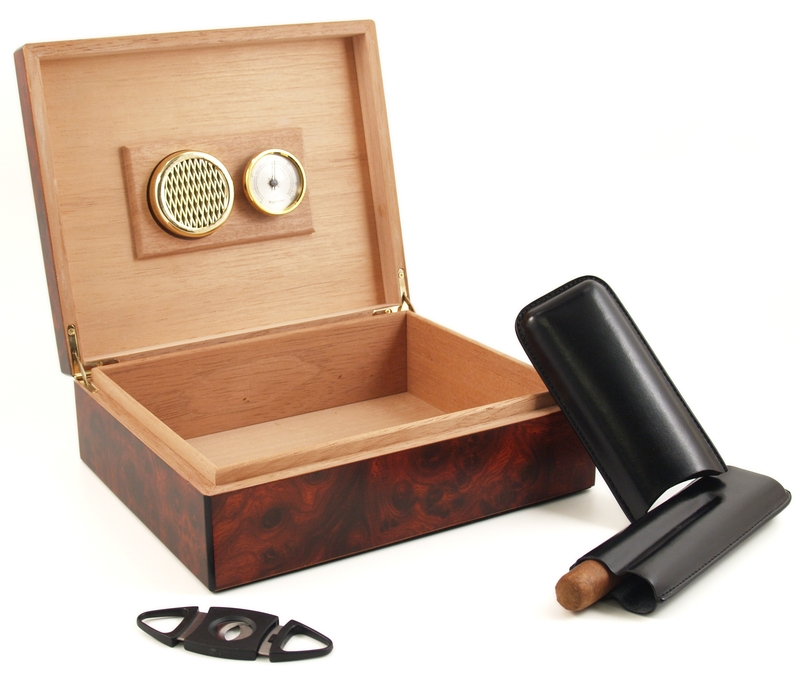 You will love this cigar humidor gift set! You can't beat it, it comes filled with items every cigar smoker needs! 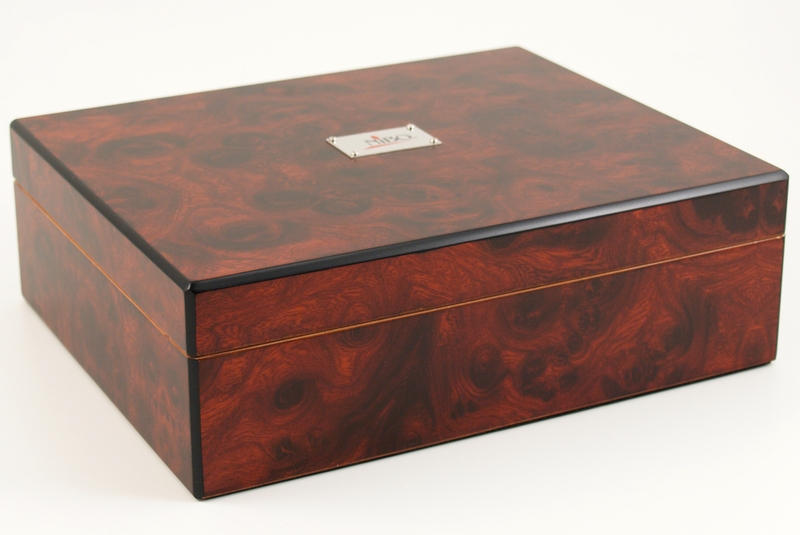 From the Nibo Collection comes this handsome burl humidor ideal for 35-40 cigars. Want to make this set even better? 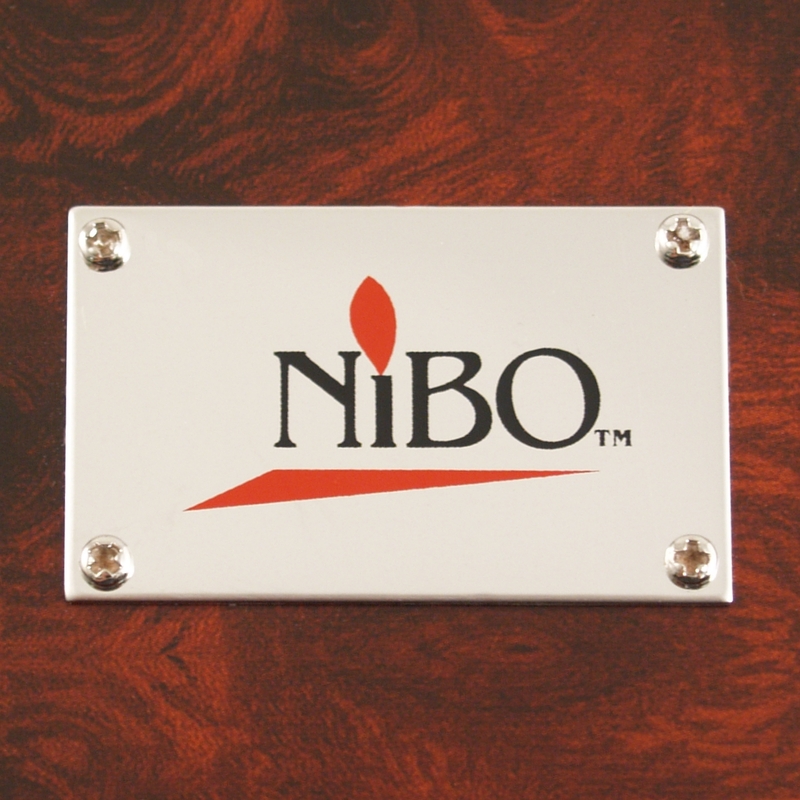 Add a Nibo lighter to the package for an even better gift!